Color tones for all Yellow Alstroemeria Flowers may vary due to the computer monitor and/or Mother Nature. 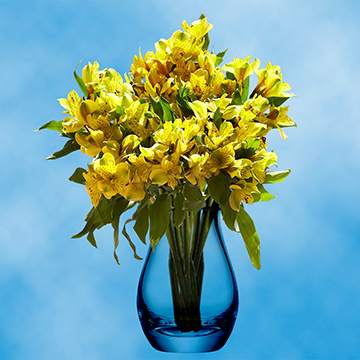 Gorgeous Select Yellow Alstroemeria Flowers bring a brightness to any room or heart that is unmatched. 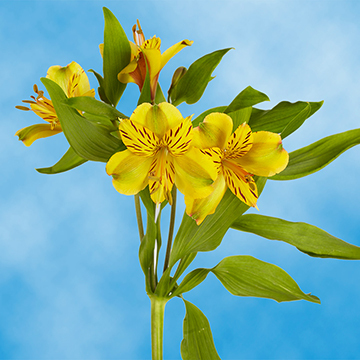 Get those Gorgeous Select Yellow Alstroemeria Flowers that you're searching for. 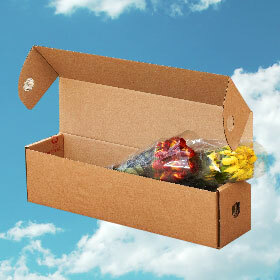 We pride ourselves in providing great floral products that our customer can delight in. 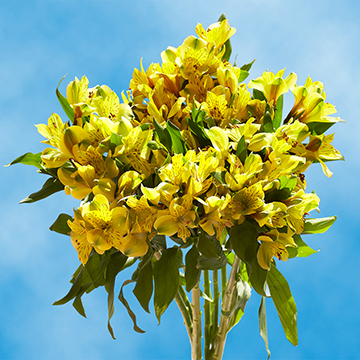 Our Gorgeous Select Yellow Alstroemeria Flowers are a beautiful sunny yellow that is uplifting and inspires towards smiles. 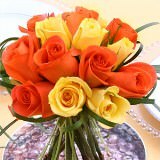 The color is so vibrant and reminiscent of a sunny, tropical day. 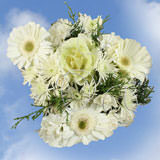 Our harvest of Gorgeous Select Yellow Alstroemeria Flowers is amazing this season. 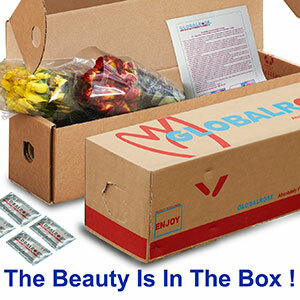 These are great for gift giving during the Spring and Summer months. 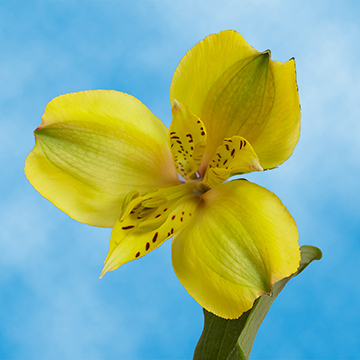 We grow all of our Yellow Alstroemeria Flowers in our eco-friendly greenhouses where our floral professionals put special time, care and attention into their work. Order your Gorgeous Select Yellow Alstroemeria Flowers today! The 500 hot pink roses were just beautiful!! 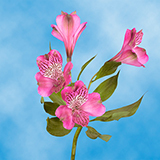 The alstroemeria was just as beautiful and opened fully for the event. 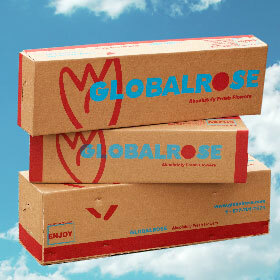 Everything arrived as planned as always when I order from globalrose. 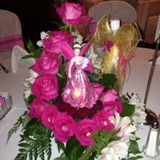 This event was a 400 guest list quinceanera and therefore I made 40 centerpieces. 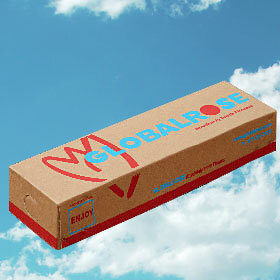 I would like to commend Laura there at Globalrose for all her help for my questions. 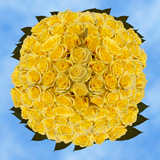 I have ordered from Globalrose several times in the past couple of years when I started doing events and am always satisfied. 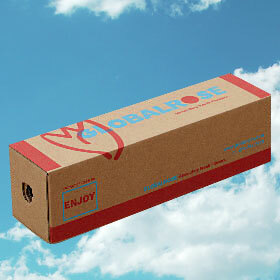 I will keep ordering always from you.